Trem H features a horizontal grain. Manufactured from the highest quality timber, the Trem H internal door is built to last. The door frame and architraves are crafted from the same piece of timber as the door itself maintaining a high quality, fully bespoke design that makes the door a central feature of any room. We utilise our 25 years’ experience in the industry, as well as both traditional and modern techniques, to craft bespoke internal doors to your requirements. Our expert craftsmen ensure the highest quality product comes out of our UK factory so that you know they will slot in perfectly at your home. Deuren internal doors couple ease of use with outstanding design. 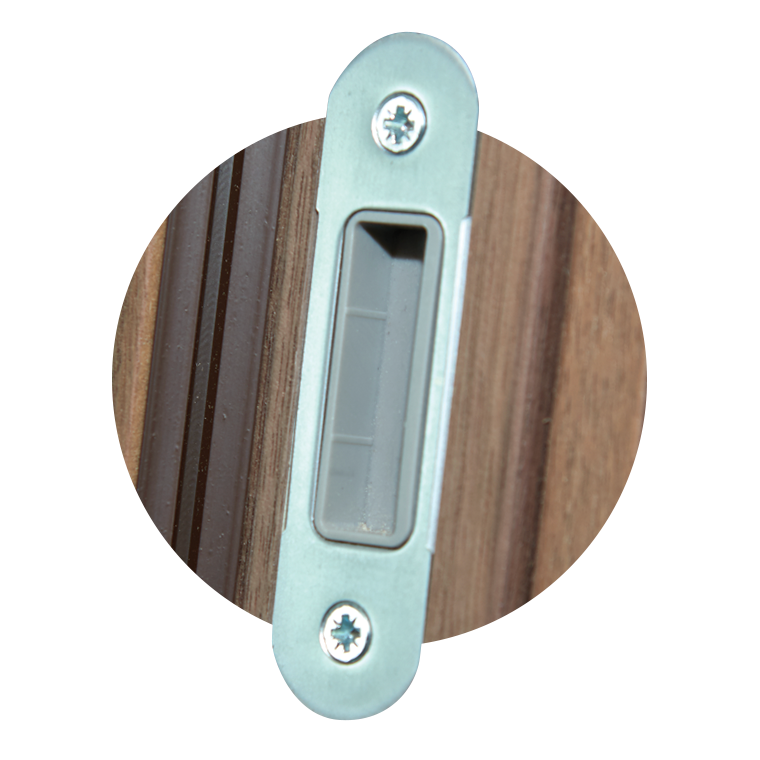 Premium features come as standard on our internal doors and frames. A hidden hinge sometimes called a concealed hinge or a European hinge is a hinge that lays flush within the door. 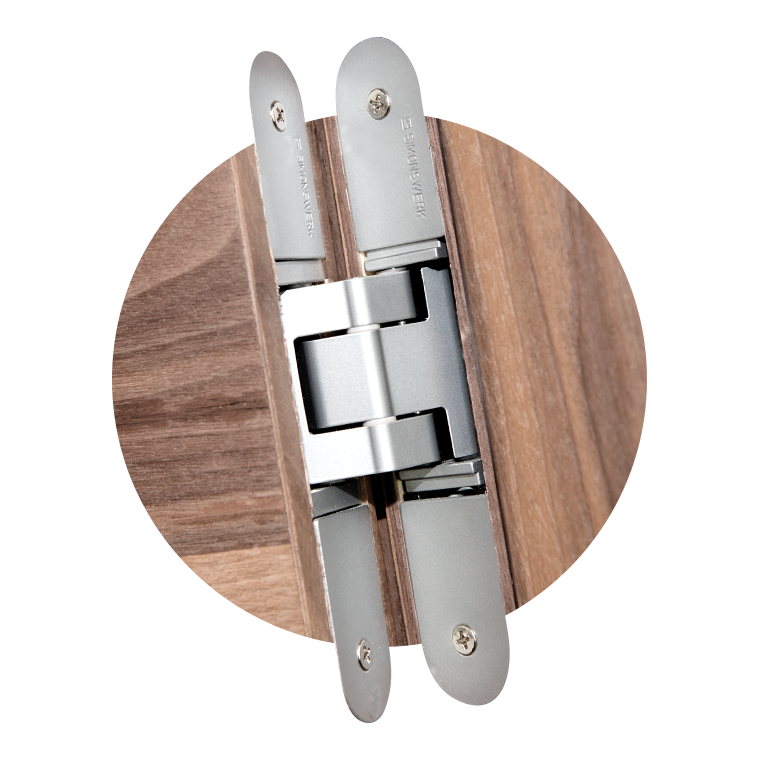 Hidden hinges are used to improve the aesthetics of the finished door as the hinge location is hidden. We use magnetic door catches as standard on all Deuren internal doors. Magnetic catches are superior to non-magnetic or standard door catches for both aesthetic and practical reasons. 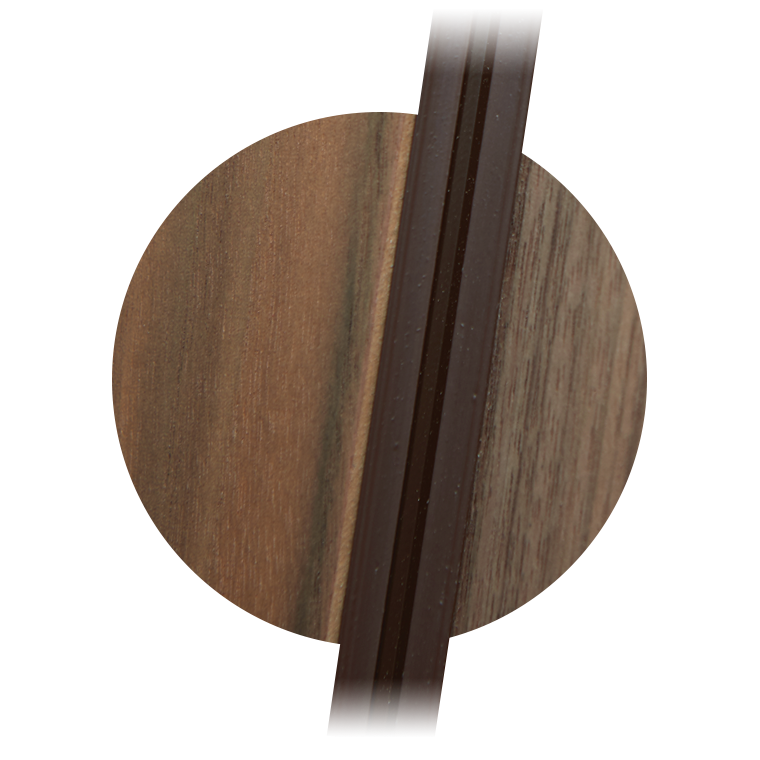 Magnetic catches finish flush with the edge of the door ensuring a streamlined appearance. They also ensure the door closes quietly and are available in a number of finishes to match your decor. 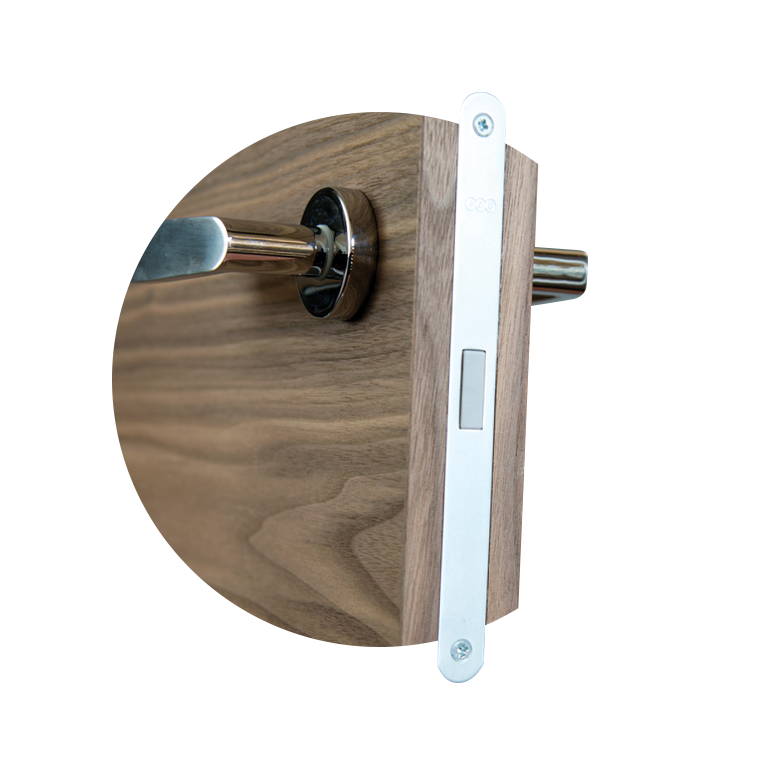 Used alongside a magnetic door catch, a routed latched keep does not require a traditional strike plate, which can interrupt the flush finish of the closed door. The magnetic latch only clicks into the latch keep when the door is fully closed, allowing the door to close quietly and effortlessly. 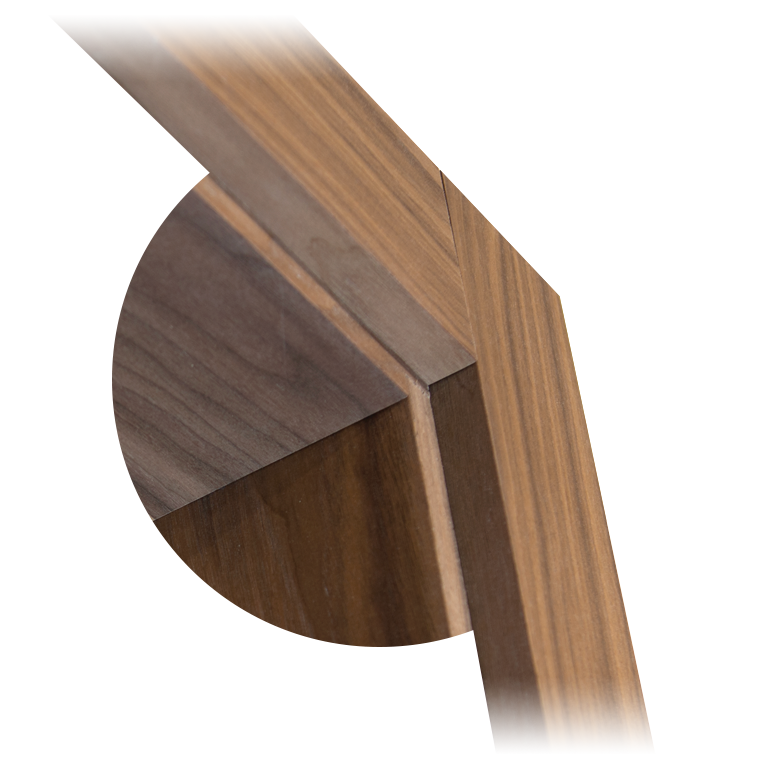 Deuren doors, door frames and architraves are made not only from the same timber type but from the same tree, to ensure a perfect match every time. Choose from an extensive range of woods, colours and designs to create a door that is perfectly unique and quintessentially you. Blending seamlessly, each rubber gasket matches the door shade and ensures quiet operation and a solid feel.